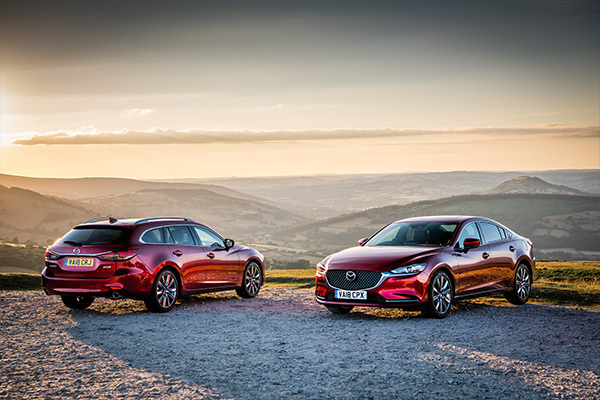 The Association of Scottish Motoring Writers (ASMW) has acknowledged Mazda’s forthcoming SKYACTIV-X engine with the innovation and design Award at their annual awards ceremony. SKYACTIV-X is the world’s first commercial petrol engine to use compression ignition, in which the fuel-air mixture ignites spontaneously when compressed by the piston. 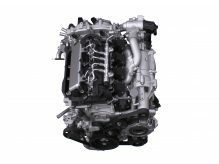 Mazda’s proprietary combustion method -Spark Controlled Compression Ignition (SPCCI) – combines the spark ignition of a petrol engine with the compression ignition of a diesel ensuring that SKYACTIV-X delivers the free-revving character of a petrol engine with the fuel economy, low CO2, torque and response of a diesel engine. 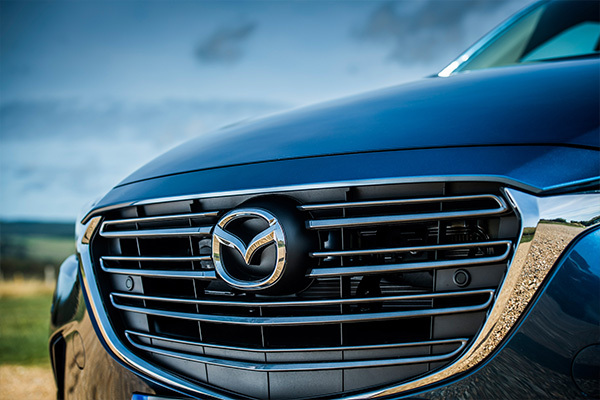 Committed to the principal of the right solution at the right time, Mazda has concluded that, until power from renewables replaces the dirtiest forms of electricity generation such as brown coal, electric powertrains in isolation do not currently satisfy society’s wish for a drastic reduction in greenhouse gas emissions. 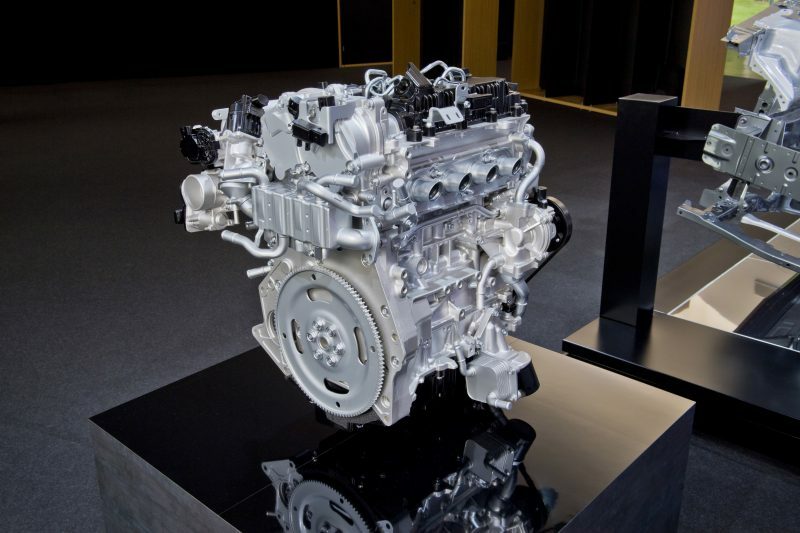 Rather, the company is focusing on bettering the real-world emissions of EVs by maximising the efficiency of the internal combustion engine, as exemplified by the SKYACTIV-X petrol engine, which shows the potential to reduce emissions from an internal combustion engine to below that of an electric vehicle when measured well-to-wheel on a global basis. 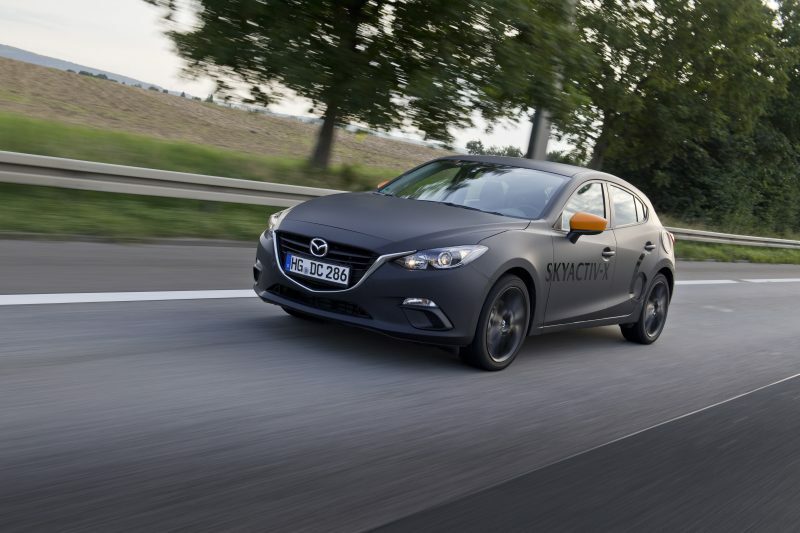 This is not to suggest Mazda is turning its back on the development of the electric powertrain. Committed to reducing its corporate average ‘Well-to-Wheel’ CO2 emissions to 50 per cent of 2010 levels by 2030, and to 90 per cent by 2050, the company will introduce mild hybrid technology in 2019, an EV in 2020, and the brand’s first plug-in hybrid after 2021. 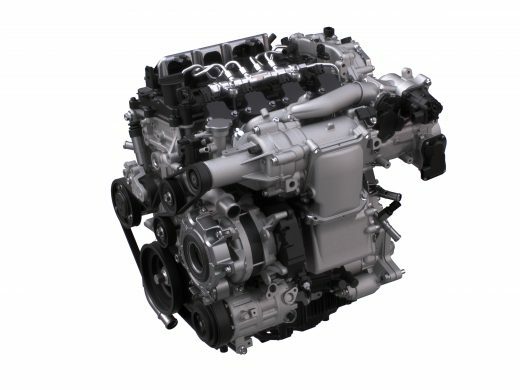 Two of the key factors to the successful operation of SKYACTIV-X and SPCCI are; firstly, the engine’s ability to switch from the ideal, stoichiometric, 14.7:1 air-to-fuel mixture of a conventional petrol engine to the lean-burn mixture -over 29.4:1; and secondly, the continuous use of spark plugs, firstly as a control mechanism for when compression ignition occurs and for when the engine is using spark ignition at cold start and high load. When the engine is in lean-burn mode – about 80 per cent of the time- the spark plugs ignite a small pulse of less lean mixture injected into the center of the cylinders, when fired this creates a fireball that acts as an air piston, increasing the pressure and temperature in the cylinder to the point where compression ignition of the very lean mixture occurs with a rapid and particularly even burn which leads to a more powerful piston stroke. The combustion timing is controlled by the flame from the spark plug. Hence, SPCCI combines the advantages of both petrol and diesel engines to achieve outstanding environmental performance, power and acceleration.